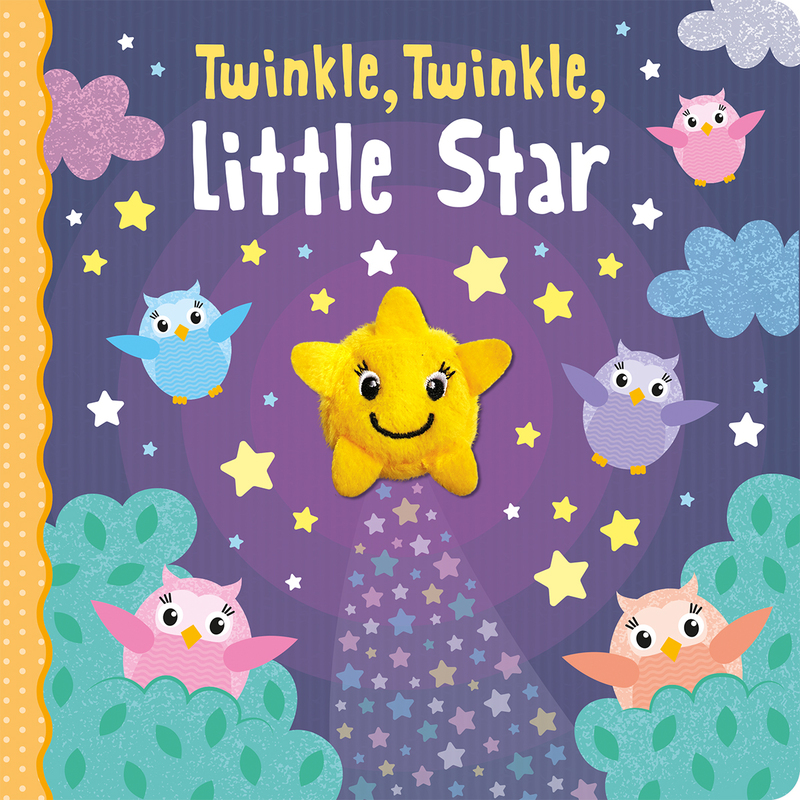 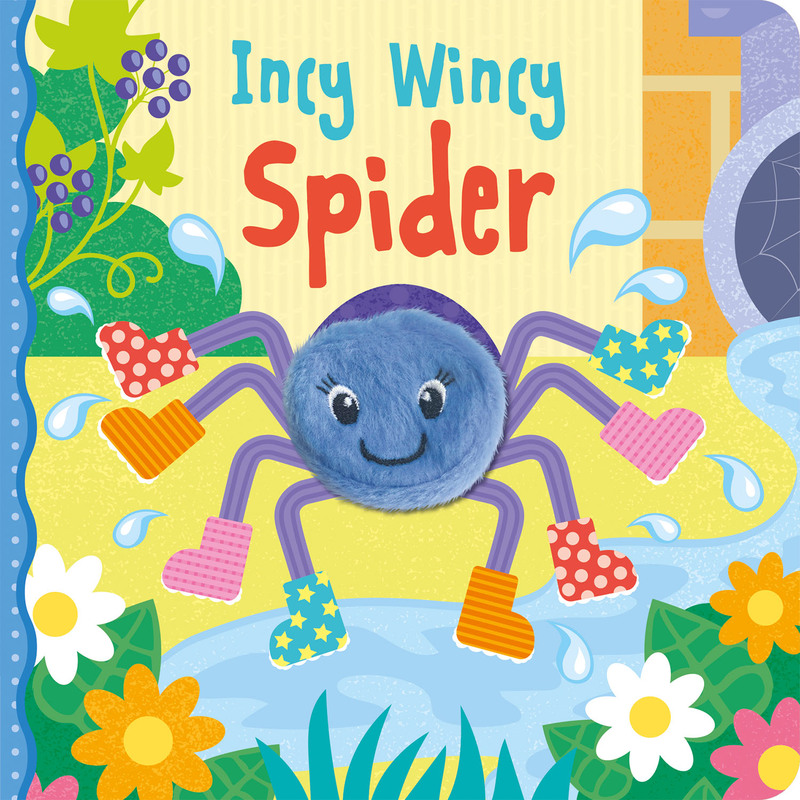 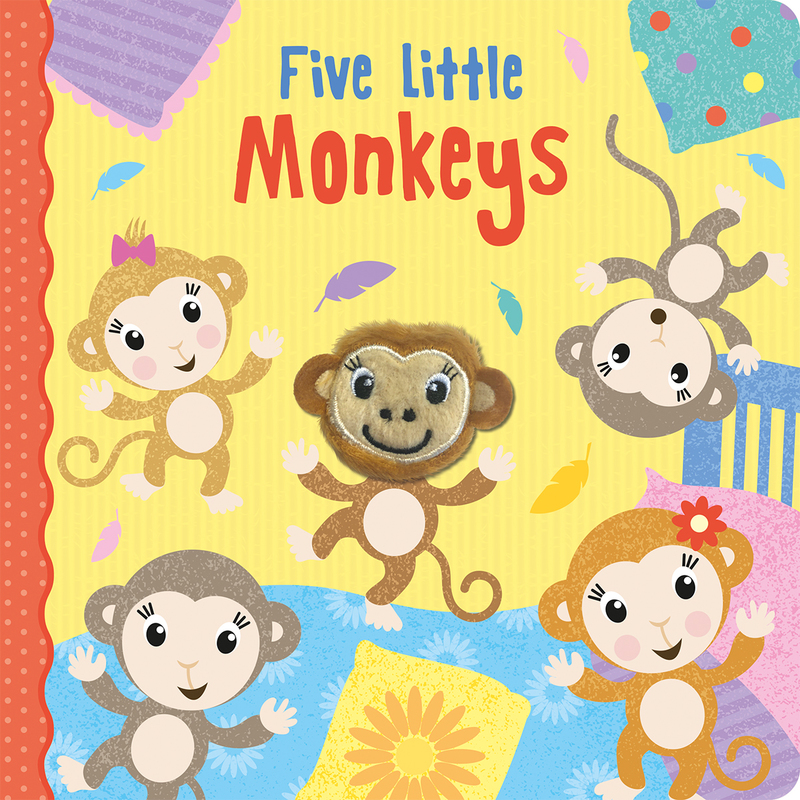 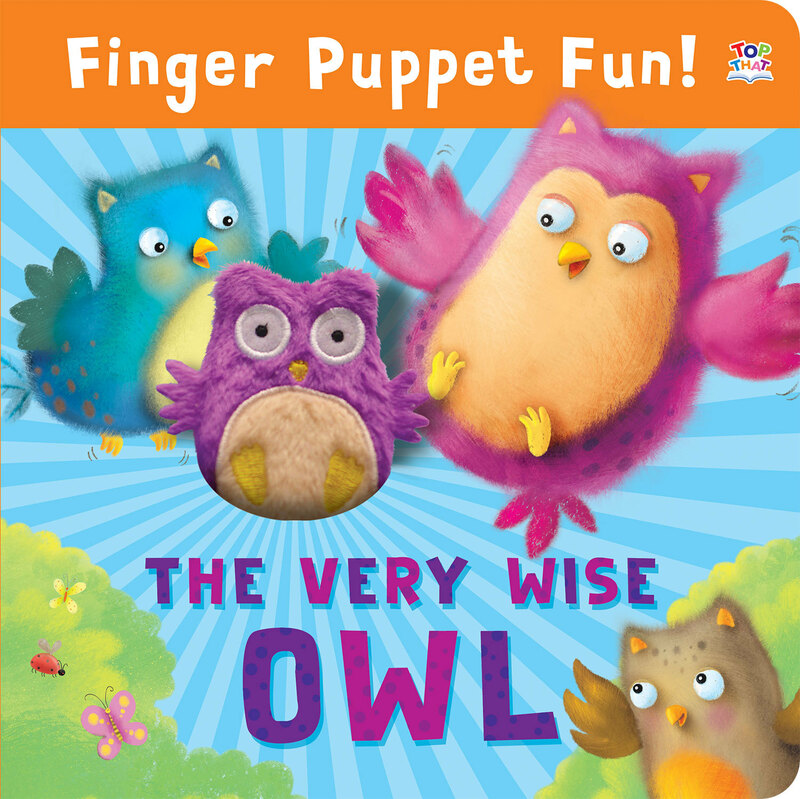 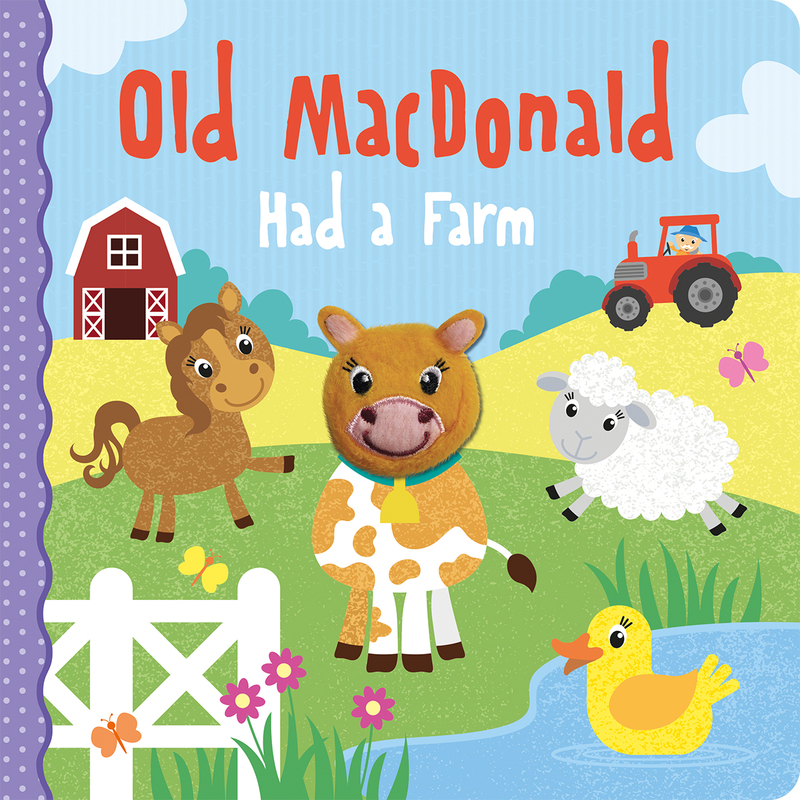 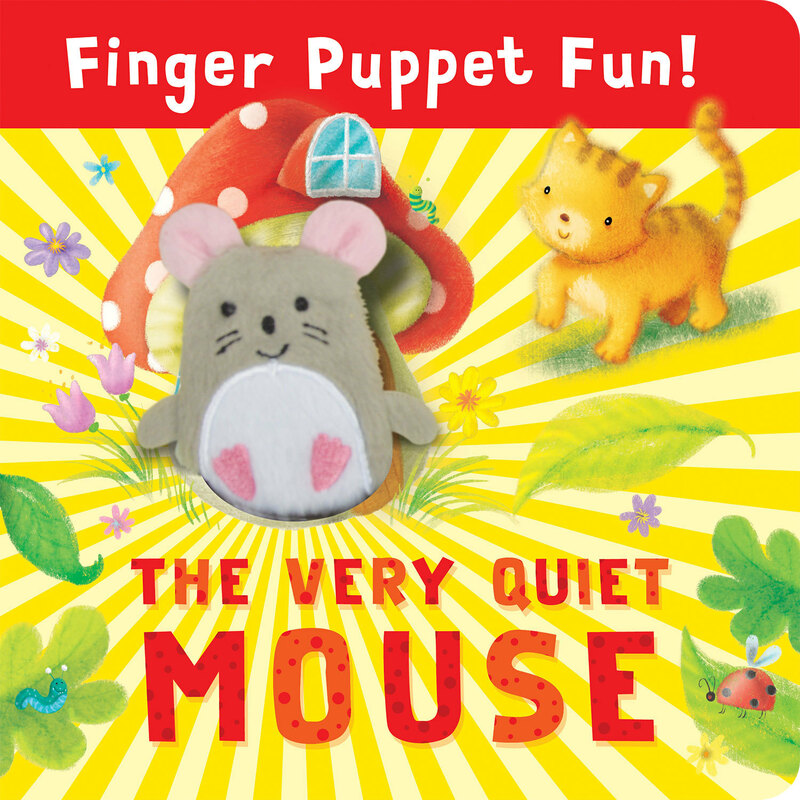 Children will delight in these funny, tactile storybooks with integral finger puppets. 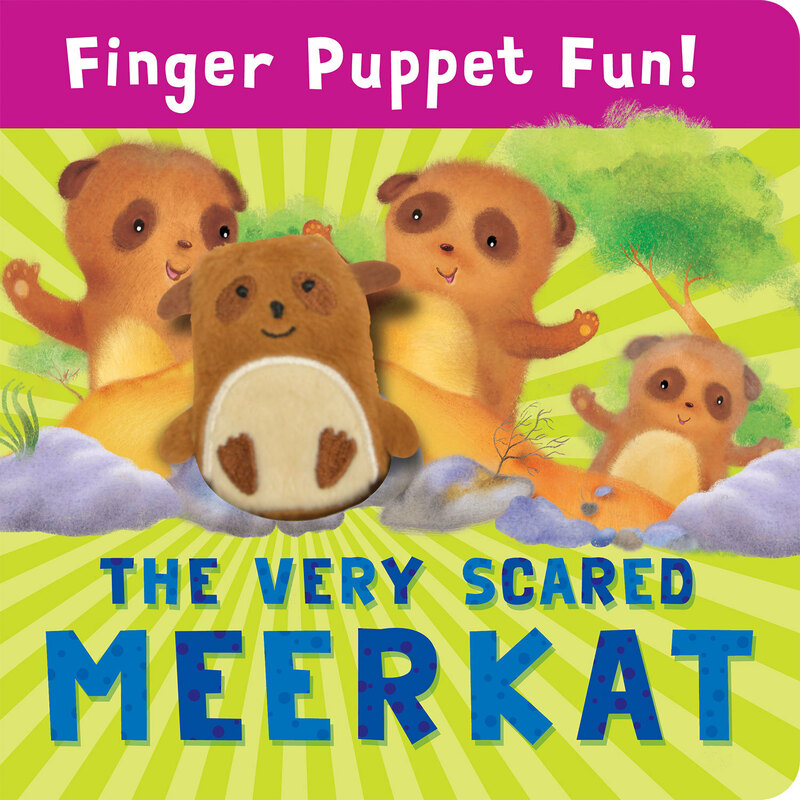 From a choosy caterpillar and nosy anteater to a smelly elephant and slow snail, both children and adults will love to play each character while reading the playful stories out loud. 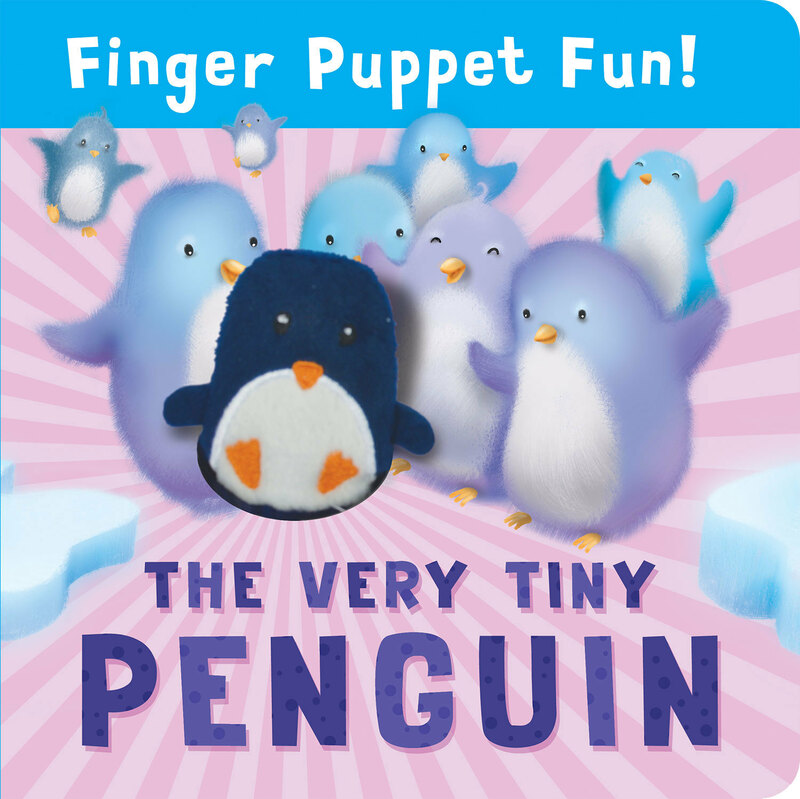 Perfect for interactive play, these titles are guaranteed to amuse time and time again!